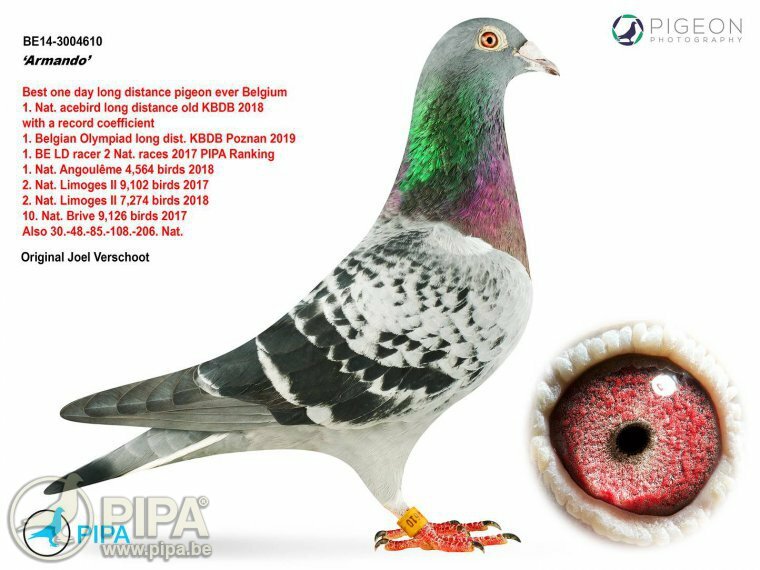 Joel Verschoot's bird Armando was sold by auction house Pipa for 1,252,000 euros (£1.07 million) after a two-week online bidding war. 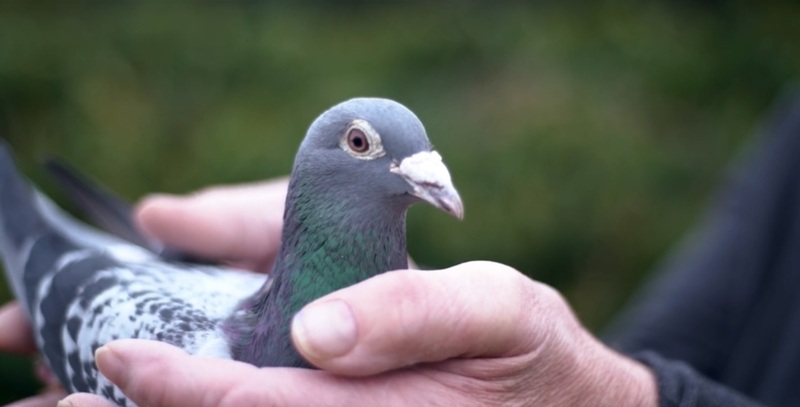 Nikolaas Gyselbrecht, the founder and chief executive of Pipa, told the Press Association: "This pigeon has a race record that has never been matched by any other pigeon. "In football terms you have Messi and Ronaldo – it's that level." "A lot of people I know congratulate me and think it's good," said Mr Gyselbrecht. "But there's also a group of people that do not like that so much money is involved. "It's like in football, some people can't believe the money being paid. There are some who don't like it."